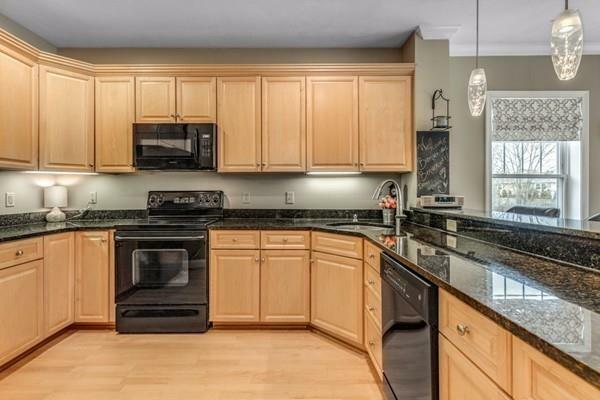 Welcome to 295 Salem St unit-28 in one of the most sought after buildings at Salem Place in Woburn! This stunning spacious Sun splashed corner end unit features a fantastic Open floor concept with beautiful kitchen with granite counters and breakfast bar overlooking into dining & living room with gas fire place! Master Bedroom features a large walk in closet & Master bath. Second bedroom can be used Guest room or great home office. Second full bath, in-unit laundry and extra storage. Enjoy the large private balcony great for entertaining! 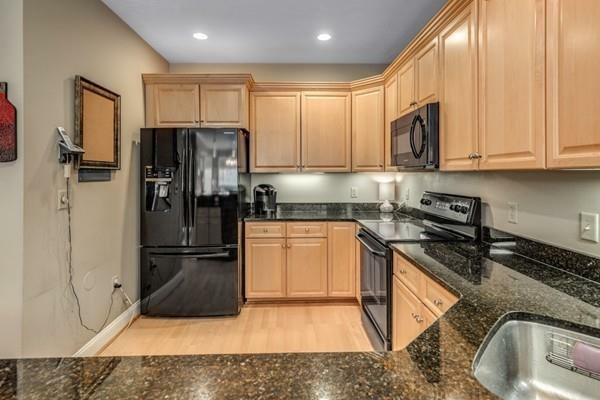 This amazing unit also comes with two deeded out door parking spaces. Enjoy the Clubhouse that offers exercise room, movie theatre, Billiard room and so much more for all residents use. 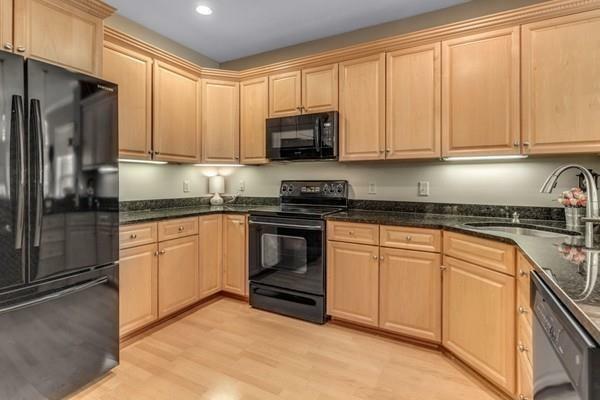 This stunning condo is Located close to RT 95, RT 93 Boston and all of the great shops & restaurants in the area! 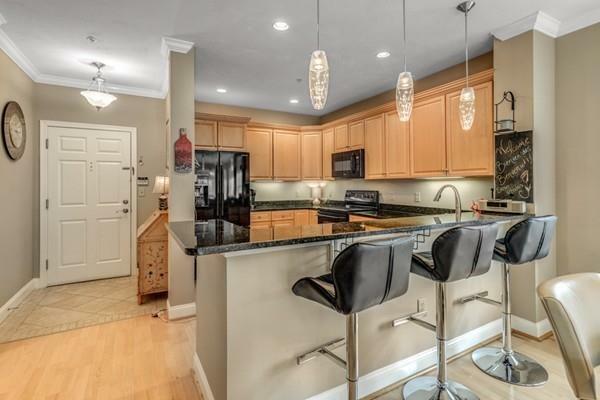 Dont miss out on this stunning condo! Listing courtesy of Skambas Realty Group of Compass. Listing provided courtesy of Skambas Realty Group of Compass.